In an age where consumers are becoming increasingly aware of the impact of their buying decisions, we want to know where our goods have come from but also how they have been produced. As such, things are changing for the better, with companies working hard to provide more protection for workers as well as full accountability and traceability of their products, whilst also reducing the impact their production has on the environment. One of the key ways to do this in the jewellery industry is by using, promoting and selling recycled goods such as Ecosilver bullion. Ecosilver, produced by Cooksongold, is an environmentally friendly raw material for jewellery making which is produced from 100% recycled scrap metal. A certain percentage of recycled scrap material is used to make new bullion, but Ecosilver means you can now purchase and use bullion which is made from 100% recycled metal guaranteed. Not only that, when it comes to selling handmade jewellery, the recycled aspect is a great feature to promote to your existing and potential new customers, and may well give you the edge over others in the marketplace. Where does Ecosilver come from? 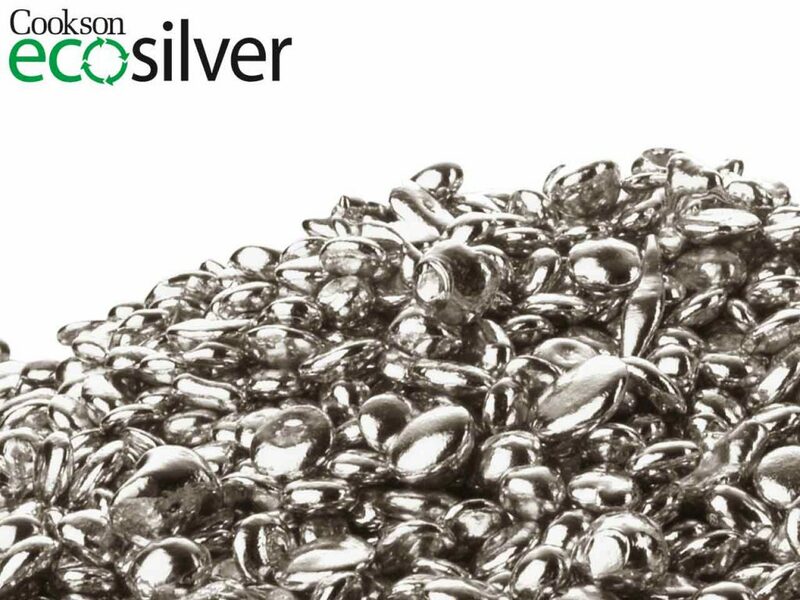 Ecosilver bullion is made using scrap jewellery and recycled silver from the medical, electronics and giftware industries, and all of our Ecosilver products come with a certificate of authenticity as a guarantee for you and any buyers of your pieces as to where it has originated. Not only that, as an ISO accredited company, our Ecosilver process has to be continually assessed, to provide assurance that Ecosilver is created using a fully traceable and audited process. In short, you can expect Ecosilver to behave in exactly the same way as any other standard silver bullion with the same quality results, it is just simply more environmentally friendly. Get to know more about using silver to make jewellery in our Beginner’s Guide to Working with Silver, which covers topics such as sawing, filing and polishing. For example, Ecosilver wire will contain 92.5% pure silver and 7.5% additional alloys just like any other sterling silver bullion. It is supplied fully annealed so it is lovely and soft, and can be shaped, cut, soldered and polished in the same way you would with any standard silver wire; there really is no difference other than Ecosilver is a greener alternative. To ensure your jewellery designs are truly 100% recycled, a wide range of Ecosilver bullion is available at Cooksongold. 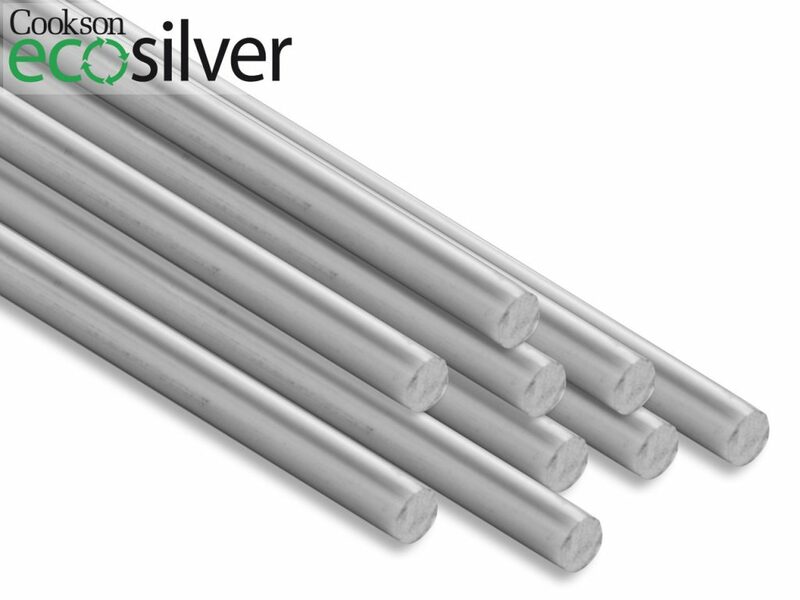 For instance, Ecosilver solder can be purchased in hard, medium, easy or extra easy as you would expect, and we also supply Ecosilver casting grain in fine silver and sterling silver as well as Ecosilver sheet in a number of thicknesses. There are plenty of options to choose from if you fancy giving Ecosilver a try! 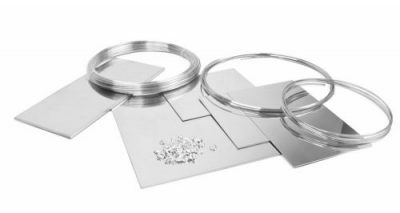 No matter how you choose to create your jewellery, you can be sure that we have the right products to ensure you can make a piece which is made entirely from Ecosilver bullion – so why not get started by exploring the range today? Interested in learning more about ethical jewellery making materials? Discover Fairtrade Gold and the benefits of using it to create handmade jewellery in this blog article.